View cart “Lilyette Plunge Into Comfort Minimizer Bra, 38C, White” has been added to your cart. Cotton knit leisure bra offers a great stretch fit for freedom of movement. 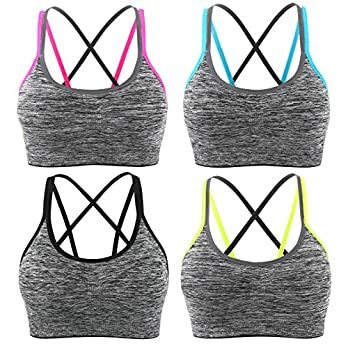 Also a great sleep bra! USA or imported. 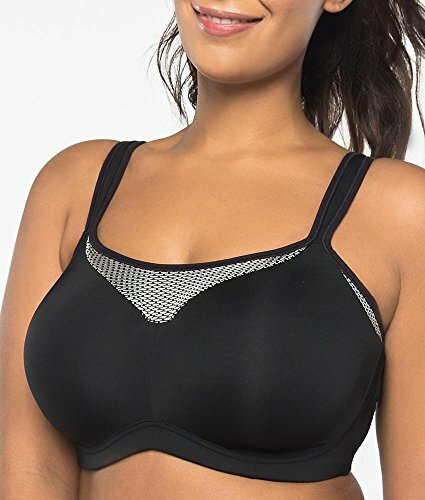 soft cotton with a hint of stretch Lycra spandex for shaping stretches to fit cup sizes from C-DD & F-H cushioned shoulder straps, front hooks extended sizes available Bras, plus size bras in sizes 32-52 C,D,DD,F,G,H For a perfect fit, Watch the bra video!